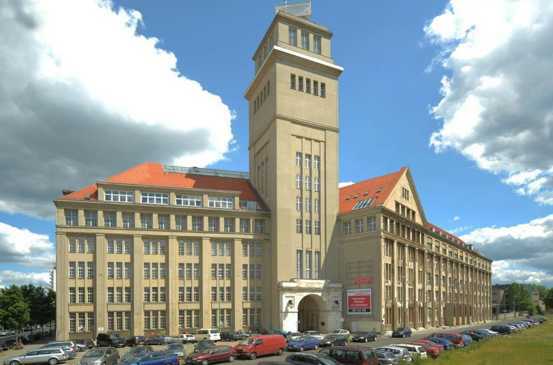 Since 1964, well before the reunification of Germany, WIMA is active in Berlin. First with a manufacturing plant and more recently with an innovation center for the development of new products. In a historic building in central location, new capacitor technologies such as e.g. 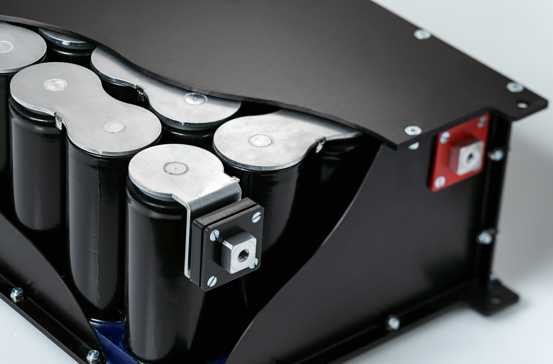 SuperCap modules or customer-specific DC-LINK capacitors for converter technology are researched and new production equipment developed and tested. 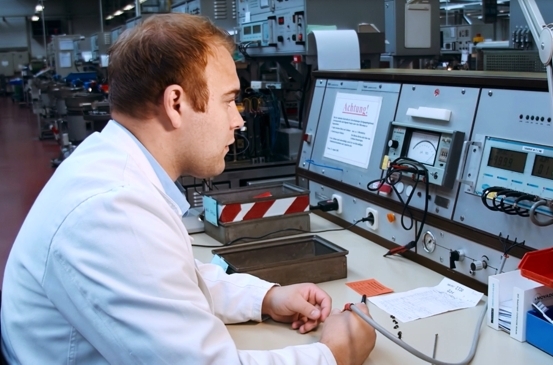 Furthermore, our central quality assurance is located in Berlin.